Plato (c. 428 – 348 BC) | Dialogues | Index. 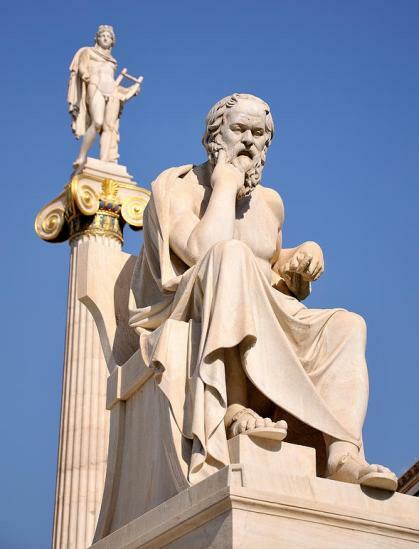 Here you can read online the works of one of the most influential and important Philosopher of the Ancient Greece Plato. Without studies of Plato it may be very difficult to understand later Western Idealistic philosophies, including those of Christianity and especially those of Eastern Orthodox Christianity - they all have developed under influence of Plato and his students and followers. Full Index of Dialogues. Click the Title to Read.